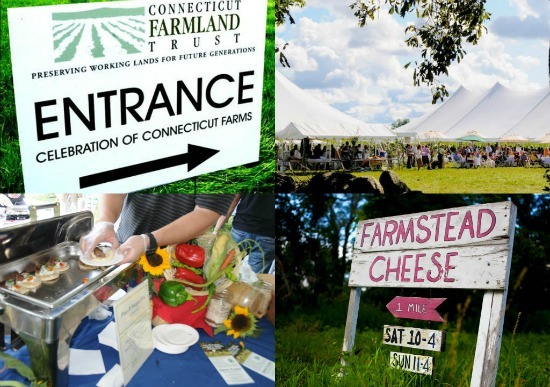 The Celebration of Connecticut Farms is the State’s oldest and largest farm-to-chef event. This year’s gala will also mark the 10th Anniversary of Connecticut Farmland Trust. Ashlawn Farm, the location of the Lyme Farmer’s Market and Ashlawn Farm Coffee, will host the event on Sunday, September 9th, from 12:00 to 4:30pm. Over 25 of Connecticut’s best restaurants will be preparing food on-the-day, brought in fresh from farms and producers all over the state.  Come and sample food by G-Zen, Metro Bis, Max Downtown, the Dressing Room, Zinc and many others. For the first time ever, the Celebration will also feature some of Connecticut’s best food trucks – we don’t want to miss out on the growing sector of great food on-the-go, including Skinny Pines Pizza and Caseus Fromagerie Bistro (the Cheese Truck). You won't go thirsty, either. Local wineries will be there in abundance – Jonathan Edwards, Gouveia Vinyards, Stonington Vineyards just to name a few – as well as brewers (Farmington River; Olde Burnside) and distillers (Onyx, Westford Hills). And, of course, local ice cream. Co-hosted by CBS’s Christine Baranski and NPR’s Faith Middleton, the event will benefit Connecticut Farmland Trust, working to protect Connecticut’s agricultural lands. The Connecticut Plein Air Painters Society will be painting throughout the day and offering art for sale; music by “Bone Dry” and a silent auction will round out the event. Tickets can be purchased at CelebrationofCTFarms.org or by calling Connecticut Farmland Trust at 860-247-0202, extension 221.